Application monitoring solutions are designed to aid your organisation in detecting and resolving issues with application performance, before they affect your end users. 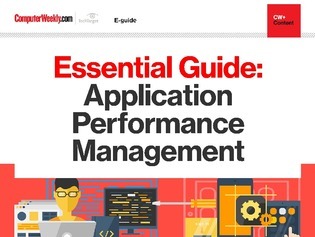 Focusing on monitoring and managing the performance/availability of applications, this guide offers news articles, tips and advice. This guide includes topics such as the speed of transactions, networking issues, workflow and related tools for performance detection and diagnosis.